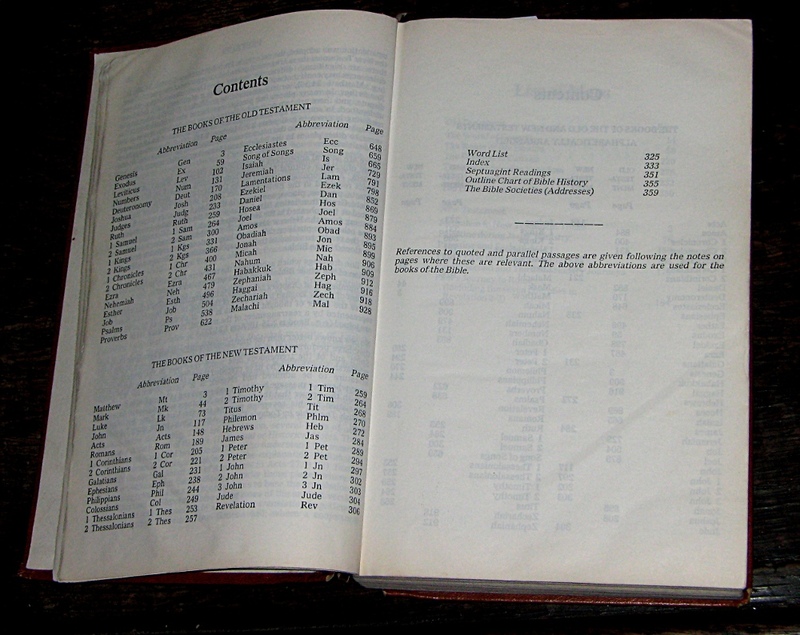 Contents list from a typical Bible, showing “Books” with their abbreviations and page numbers. The Christian Bible is a big sprawling collection of documents from widely different time periods (roughly the end of the Bronze Age to the Roman empire) in many different genres (as different as history and love poems, or proverbs and lengthy letters) composed in three languages and two different writing systems. To make matters worse most Bibles do not “work” the same as other books. Page numbers do not help in identifying sections because they differ in most of the myriad different translations and editions. So, how does one find one’s way around and use such a weird book? This podcast explains “chapters” and “verses”, how to find “books”, and gives the chief key to making some sort of sense of the widely and wildly different contents of The Holy Bible. The Bible in 5 minutes: Where do I begin?